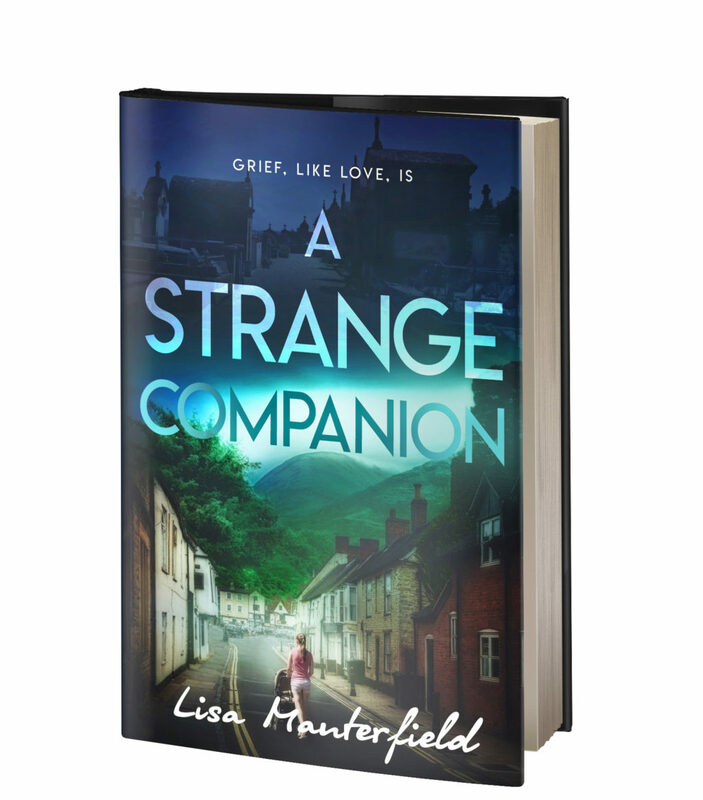 I love to talk to readers about the inspiration and behind-the-scenes stories of the books I write. 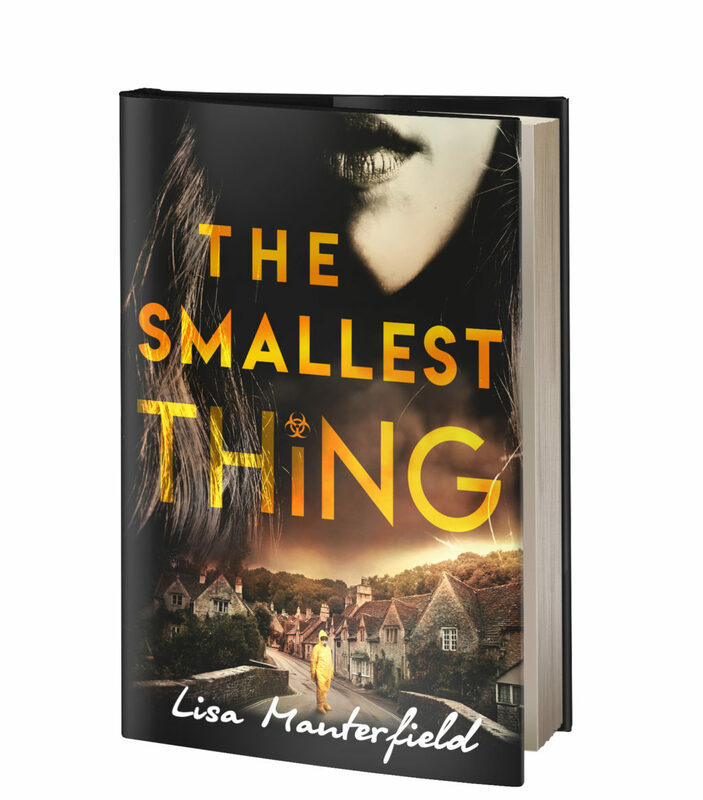 If you’d like me to attend your book club or reading group meeting via Skype or Facetime, please drop me a line using my contact form or email me. To get you started I’ve put together some discussion questions and ideas to enhance your meeting. Click on book for downloadable Book Club discussion questions. 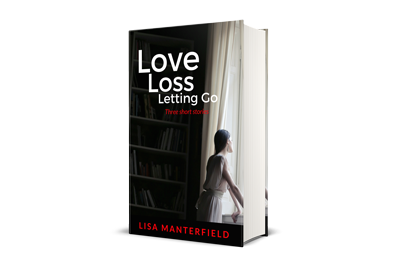 Join Lisa’s mailing list for updates and get a free copy of her short story collection Love Loss Letting Go. I’m very protective of my privacy and yours, so I will never, ever, ever, share your email address with anyone else.